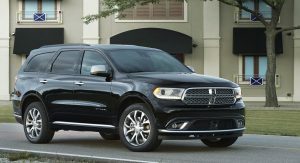 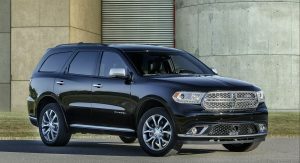 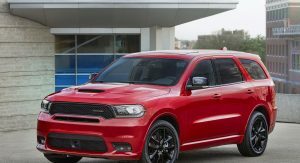 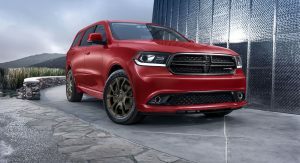 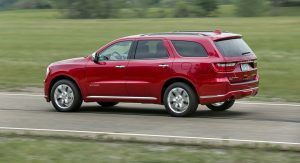 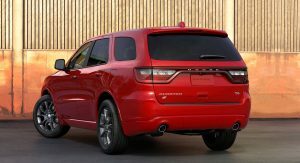 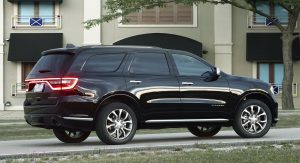 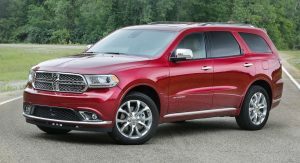 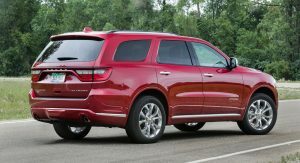 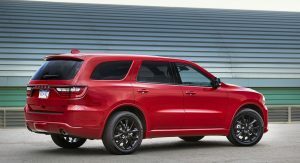 Dodge has announced that for the 2018 model year, the Durango R/T and SRT models will be offered with a host of new factory options, including upgrades from the team at Mopar. 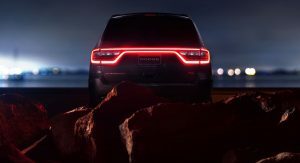 The available tweaks to the SUV start at the exterior with factory-custom stripes on the front and rear fascias, hood, roof, and the tailgate. 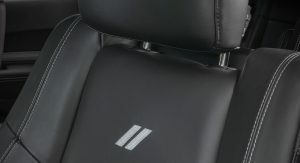 Available in five colors, Bright Blue, Flame Red, Gunmetal Low Gloss, Low Gloss Black, and Sterling Silver, these stripes are paired with a NACA duct hood vent. 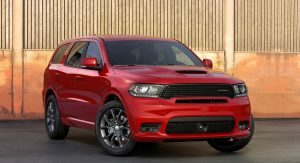 Pricing for the stripe package sits at $1195 and will be available from March 2018. 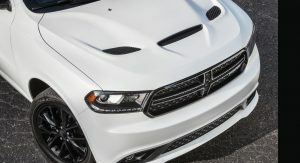 Moving along to the more exciting Mopar upgrades and there’s an available high-performance exhaust system on offer. 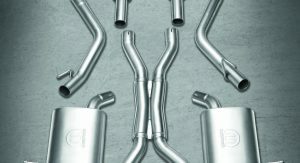 The exhaust is made from stainless steel and incorporates 4-inch tips. 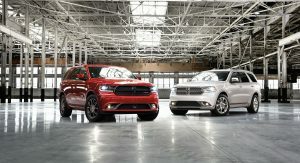 Beyond looking the part, Dodge says the performance exhaust creates better flow and a more intoxicating soundtrack. 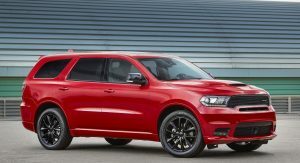 Pricing for the Durango SRT exhaust has been set at $1850 with orders to open in the second quarter of 2018. 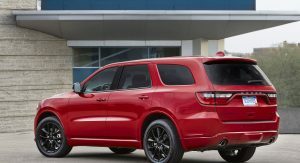 Durango R/T owners can get the system slightly cheaper for $1595. 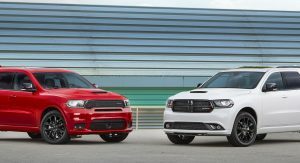 Elsewhere, Mopar has engineered a lowering spring kit that drops the SUV by an average of 15 mm at each corner. 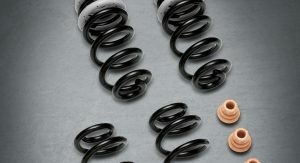 These springs have been tuned to work with the factory-fitted dampers. 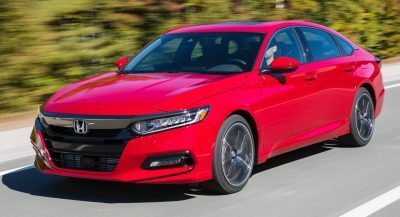 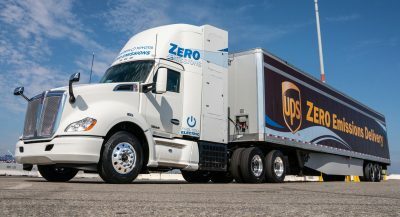 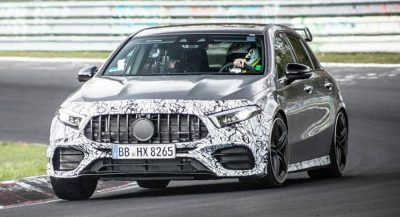 The carmaker claims they result in less rear-end squat during acceleration, reduced body roll during corners, and less nose dive under braking. 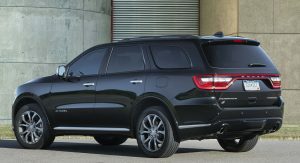 Available from March, the lowering springs cost just $325. 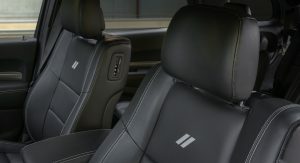 Last, and probably least, we have the SRT Interior Appearance Group. 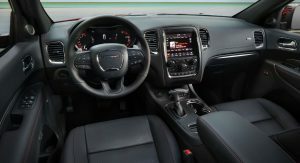 Made up of a custom carbon fiber instrument panel, Dinamica soft-touch headliner, accent paint on the speakers, and carbon door bezels, it will set customers back $2495. 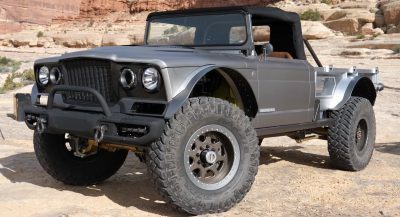 I too think this is one of the nicest SUVs around, if not the nicest. 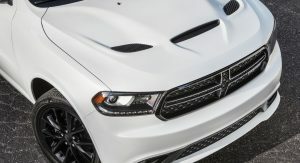 Drooling on that white with black strips and black rims, I couldn’t ask for anything else. 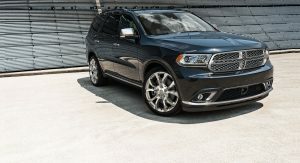 I was expecting more power but that’s what the aftermarket is for if you don’t mind voiding your warranty.